Chateau Maravenne was founded just before the second world war, but the Venturini-Audinet family took over in October 2013. All the vineyards are farmed organically, and all winery production also follows organic production and are certified by Ecocert. Although Alexandre is relatively new to winemaking, he has a vineyard manager and winemaker that work with him to create the wines. 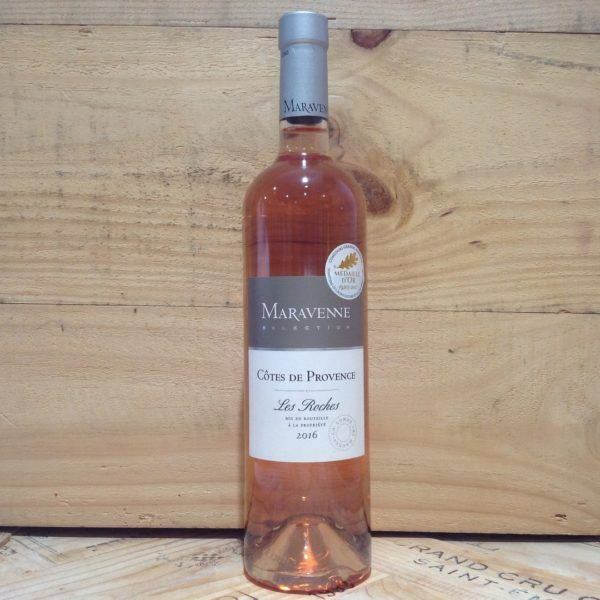 Their joint aim is to make some of the best Provence wines and promote the exceptional terroir that is La Londe Les Maures. Alex is also a firm believer in low use of sulphur in winemaking. Read about our visit to the winery here. 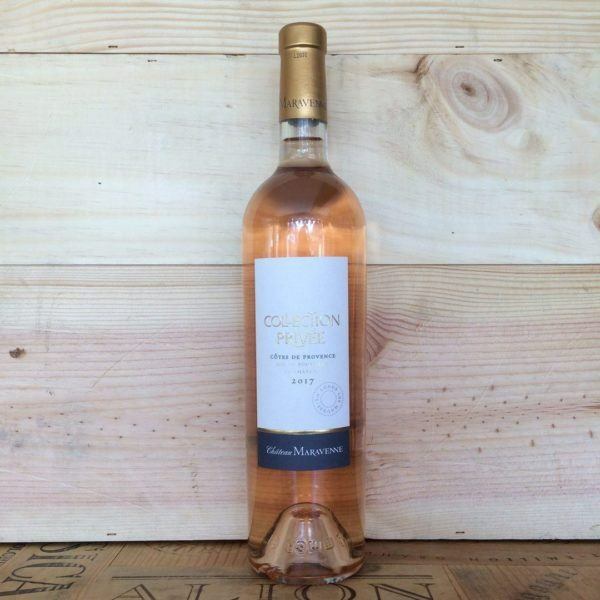 A gorgeous pale pink in colour, this rosé is the perfect aperitif. It has notes of pear and a touch of delicate raspberry fruit. This leads on to a really fresh finish. 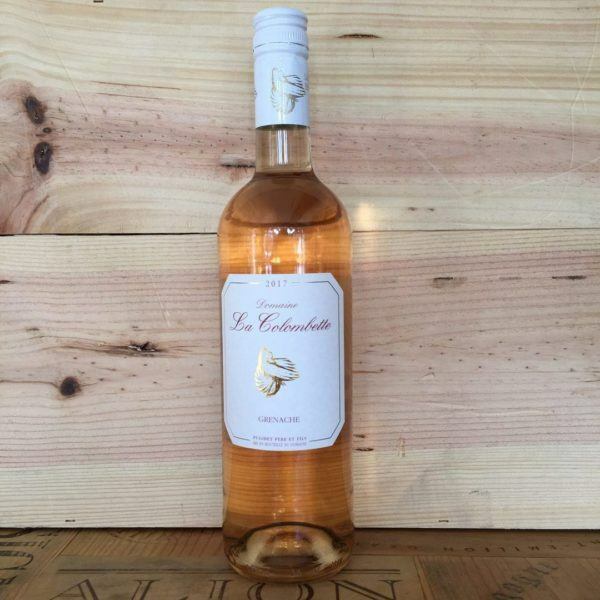 All production for this wine is in line with organic certification, however it is not yet officially certified.